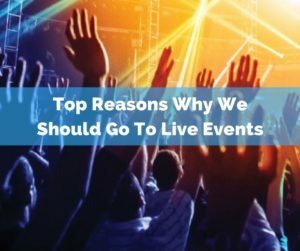 The question that just keeps getting asked, why should I go to my Company’s Live Events. If you are not going to live events you are missing out. I’ve always heard that all of the Top Leaders go to their events. Everyone that goes to events won’t end up being a top leader, but all leaders go to events. There are a lot of excuses why not to go. I’ve heard everything from no money to I have a hair appointment that weekend. Whatever reason you have whether it’s legitimate or not you are missing out. This past August, do to health reasons I was unable to go to a Live Event that was incredible. What I missed there was not replaceable. Even if they have recordings of the Event, it’s just not the same. 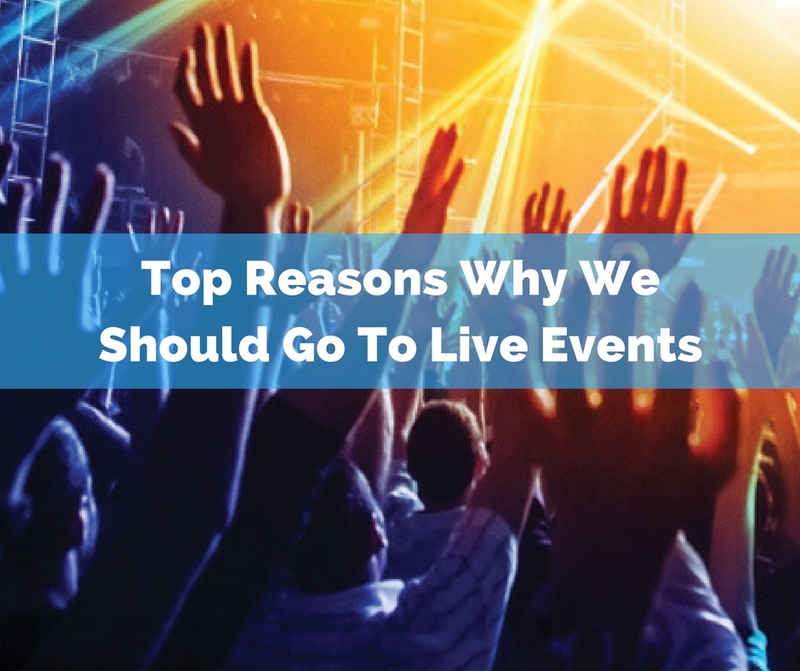 So here are the reasons why you need to attend Events. Your Belief Level is one of the most important reasons you should be going to your company events. It’s one thing to know that you have a great business, it’s a whole different level when it’s deeply rooted in your heart. That’s what live events will do for you. Seeing thousands of other people who are as excited as you and committed as you is just invaluable. Again it’s one thing to meet your leaders online and an entirely different thing when you connect with them in real life. The last event I was at I was able to connect with most of our top leaders and it was amazing. It will raise your confidence and belief level to new heights! The community of your business is so crucial to your growth. Getting involved with the community your company and business have created is a must. What a better way than to attend an event and get involved with the after hours get together’s. The first-hand training that you get at these meetings is nothing short of amazing. Tape replays are great, but they are never the same as being right there. So much of the interaction that goes on is edited out. That is where a lot of the meat of the training is. 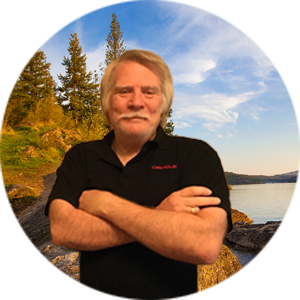 Having the ability to share on your social profiles what went on is so very valuable. Just think back to when you are looking at other people sharing their pics and videos from their last event. You wish you had been there right? It’s like sharing your last great vacation pictures. Were you Borne To Win – 50 Families Will Begin The Journey To Add $100,000 To Their Annual Incomes.